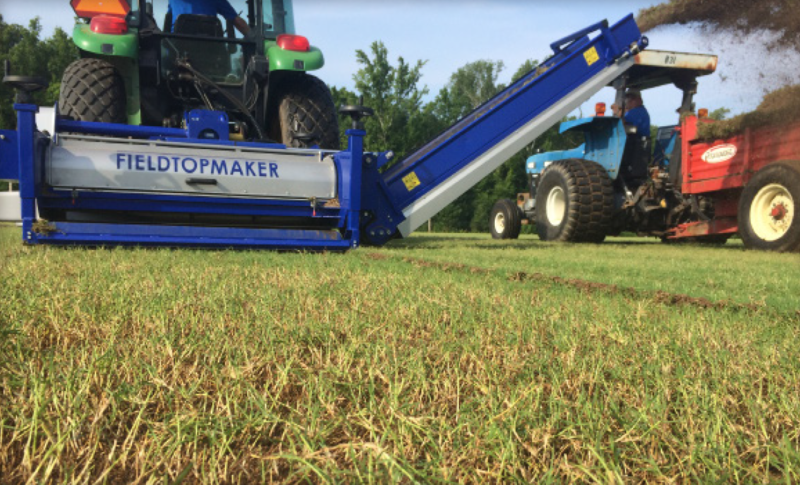 Ideal for sports fields and golf courses, the Odeys Topmaker is a fast and effective way to complete any major or minor renovation without disturbing your grade. 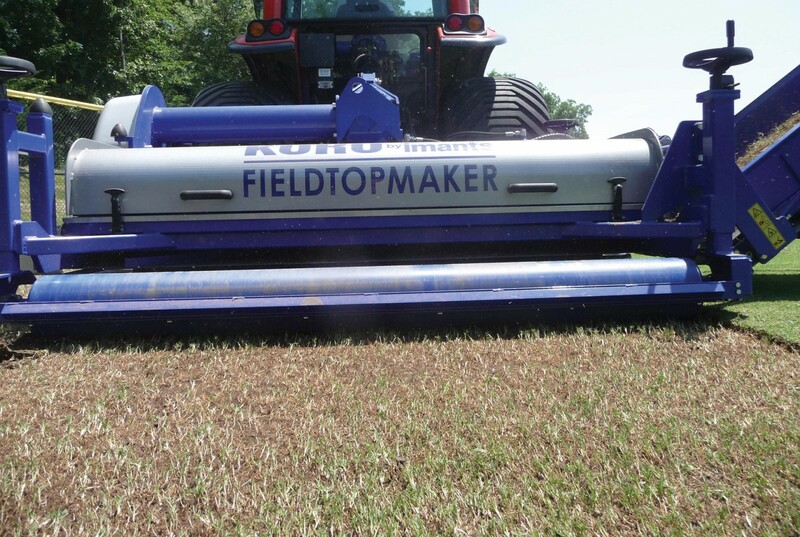 The rotating blades of the Odeys Topmaker are set to a shallow depth to remove the top layer of leaf tissue, thatch and organic matter. The roots, stolons, rhizomes and some crowns are left intact for turfgrass re-growth. 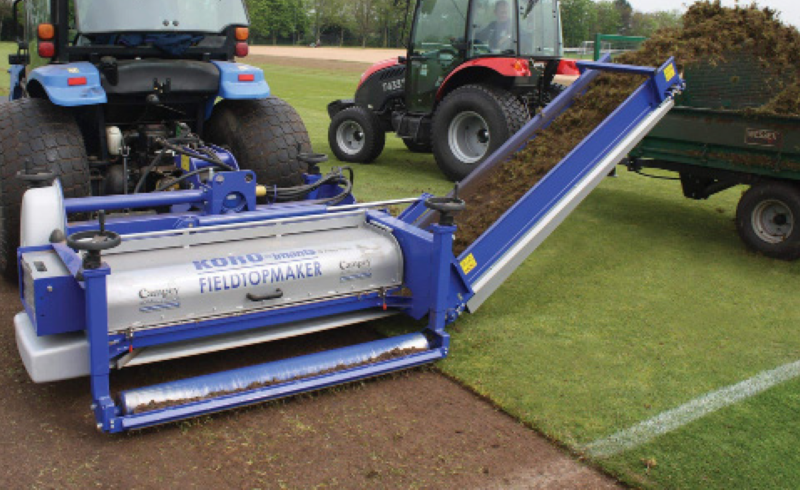 The Odeys Topmaker is set to a depth of up to 2” per pass to not only remove leaf tissue, thatch and organic matter but also some of the rootzone profile. At this depth the majority of surface undulations will also be removed. 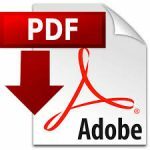 It provides the fastest and most economical way to remove existing turfgrass and prepare for new turfgrass re-establishment through seed, sod, or a Sand-Cap system.